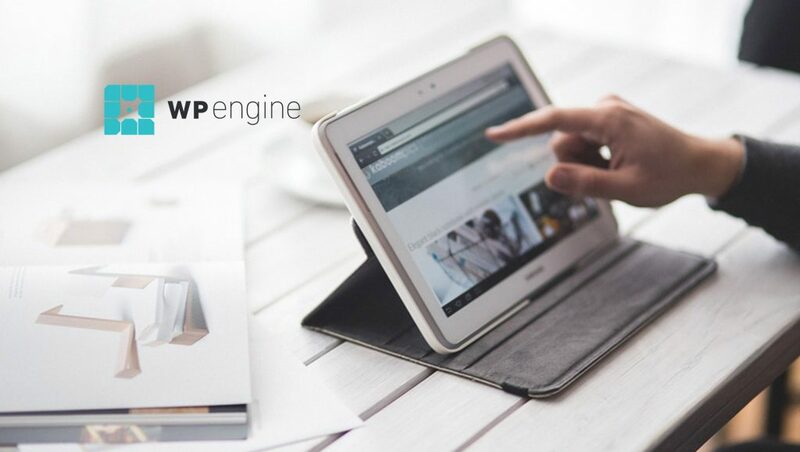 WP Engine, the leading WordPress digital experience platform, announced its collaboration with Amazon Web Services (AWS) to bring machine learning-powered speech translations to WordPress, the dominant content management system (CMS) that powers nearly a third of the web. The integration of Amazon Translate into the Amazon Polly plugin for WordPress will allow brands and publishers to take web content in English and translate that content into any of four spoken languages: Spanish, German, French or Portuguese. More languages will follow. “Publishers and marketers are increasingly investing in content to reach global audiences. The ability to translate content in a way that allows consumers to listen on-the-go opens a tremendous opportunity for brands to reach global audiences in a way never before possible. Amazon Translate, tested and optimized at scale for the WP Engine Digital Experience Platform, is a great first step in extending the reach of content,” said Mary Ellen Dugan, Chief Marketing Officer at WP Engine. 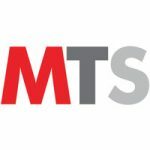 “As the world grows more interconnected, building multilingual websites is fast becoming the new norm. Amazon Translate helps remove language barriers, so you can optimize your content and connect with your audience in the language of their choice. By having a machine translation capability in the Amazon Polly plugin, WordPress sites can easily offer users multilingual and voiced content with a simple click of a button,” said Swami Sivasubramanian, Vice President of Machine Learning, Amazon Web Services, Inc.
“For more than 25 years, BoardingArea has delivered content that provides news, information and advice for frequent flyers. With Amazon Translate and the WP Engine Digital Experience Platform, we are able to take the best frequent flyer blogs and reach new international audiences in their preferred language,” said Denny Butts, Director of Project Engagement at BoardingArea.